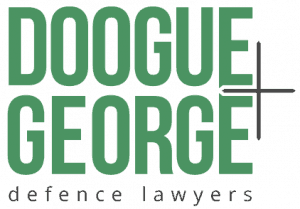 If you need help, the Doogue + George Melbourne Criminal Lawyers main office is located at 5/221 Queen Street, less than 100 metres from the Melbourne Supreme Court, Melbourne County Court, Melbourne Magistrates' Court and Melbourne Children's Court. Click below to take a virtual tour of our Melbourne office. Drag your mouse to look around and click to move. We are vastly experienced in jury trial matters and of Court of Appeals cases. Melbourne Magistrates' Court is where filing hearings are heard for sexual offences and where most committal matters in Victoria commence as a filing hearing.